NEWSFLASH!! 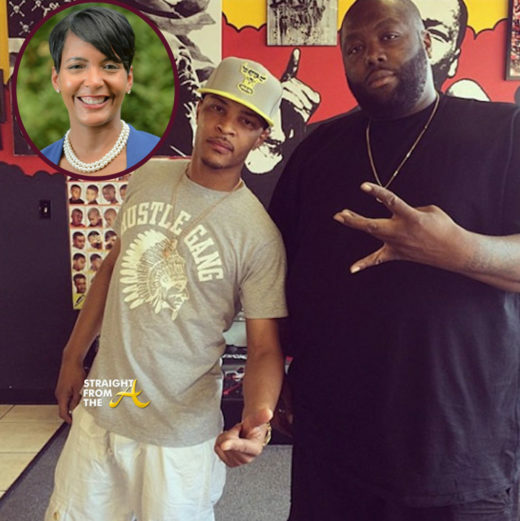 Atlanta Mayor Keisha Lance Bottoms is making sure both Adamsville and Bankhead are represented during her term. 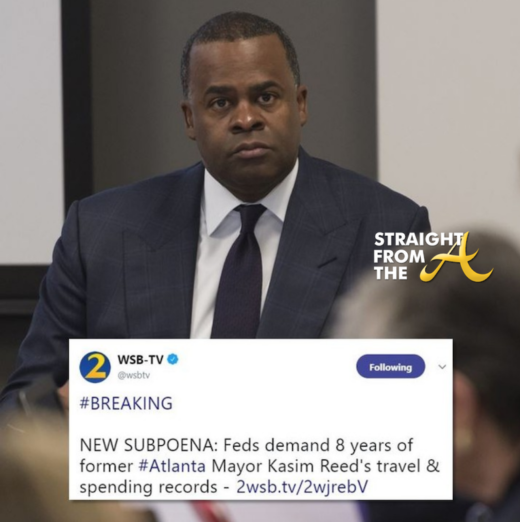 Our new mayor assumed office about a week ago after being handed the reigns by outgoing Mayor Kasim Reed, and her transition team was announced this past Thursday (Jan. 11). 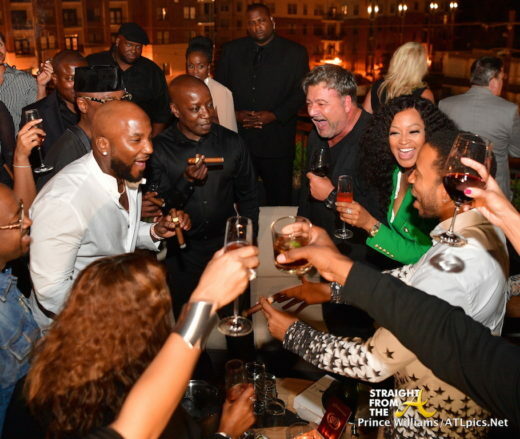 The 38-member team consists of CEOs and local educators, but also includes hometown rap heroes Clifford “T.I.” Harris and Michael “Killer Mike” Render. 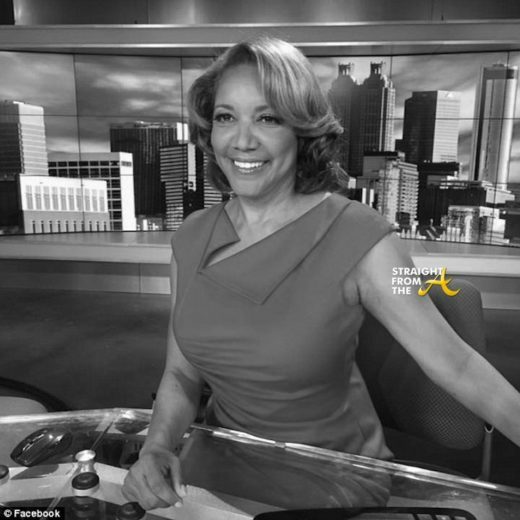 Veteran Atlanta news anchor Amanda Davis has died at the age of 62. Davis, a CBS46 anchor died Wednesday evening (December 27, 2017) after suffering a massive stroke at Atlanta’s Hartsfield-Jackson International Airport. 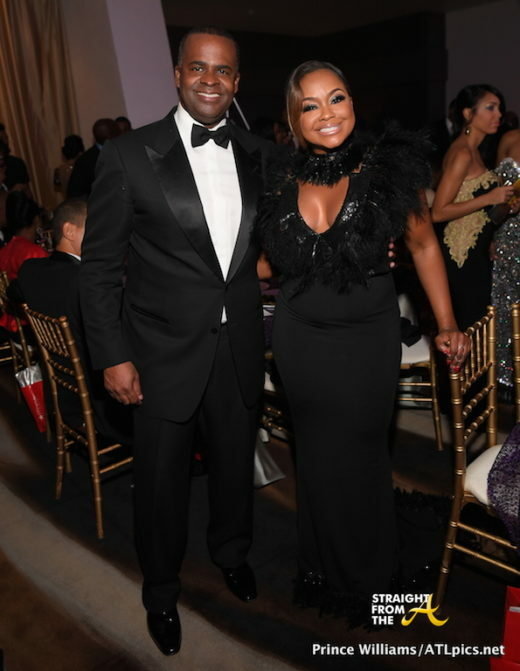 Atlanta Mayor Kasim Reed played host for the final time during the 2017 UNCF Mayor’s Masked Ball as he passed ceremoniously passed the torch on to Mayor-elect Keshia Lance-Bottoms. 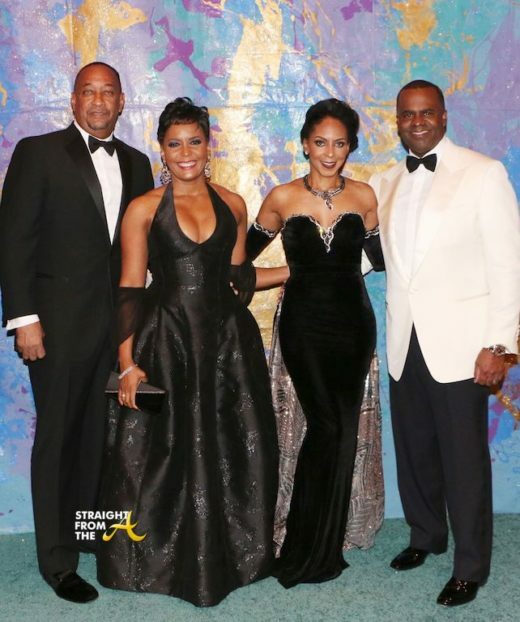 Several of Atlanta’s who’s who donned their best black-tie attire for the 34th annual event which was held at the Hyatt Regency on December 16th. 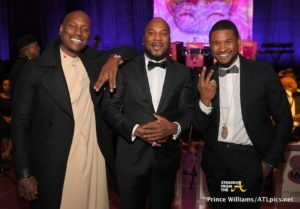 This year’s celebrity co-host was actor/singer Tyrese Gibson, who helped raise $100,000 through a fund the mission appeal. 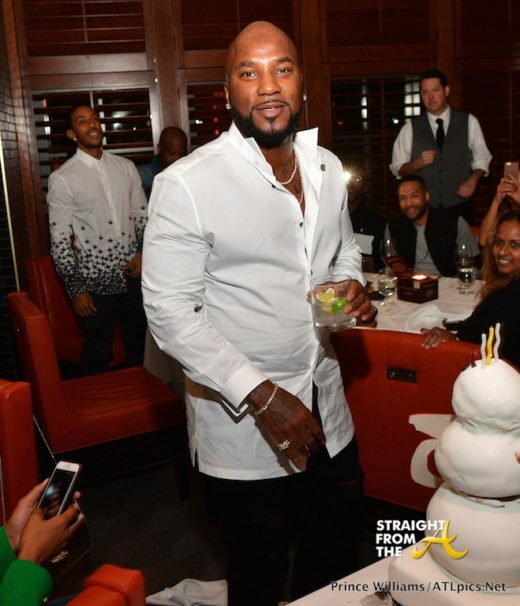 A host of celebrities, dignitaries and influencers were also in attendance, including UNCF President Michael L. Lomax, corporate co-chair Rodney Bullard (Chick-fil-A, Inc.); Ted Blum (Greenberg Traurig); Wendy Stewart (Bank of America), Chris Tucker, Stephanie Mills, Jeezy, Keisha Knight Pulliam, Dominique Wilkins (Atlanta Hawks), Rap star Young Jeezy, Baseball Legend Hank Aaron and his wife Billye Aaron, Ambassador Andrew Young and Carolyn Young, Attorney Phaedra Parks, Married to Medicine’s Dr. Heavenly Kimes, Dr. Jackie Walters, Quad Webb Lunceford and many more.